New Maldives tourism minister Ali Waheed on Saturday visited an anchored cruise ship to gain valuable insight into the difficulties faced by cruise liners travelling to the archipelago. Maldives Association of Yacht Agents (MAYA) said the minister had taken the initiative to visit a cruise ship anchored in the country's main harbour in the capital Male. "Minister told us that he had found out the difficulties faced by cruise ships after the visit. He promised us to work with the relevant state institutions to resolve those difficulties," a MAYA official told AVAS. 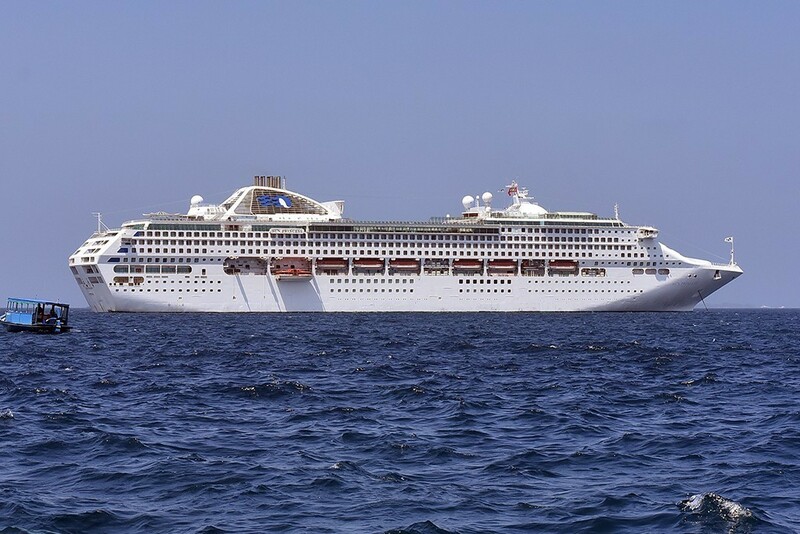 The official said the biggest difficulty facing cruise ships was for passengers to disembark in the capital. "We're talking about around 3,000 passengers at a given time. But the ship has to be anchored about two miles away. It takes around 30 minutes for a boat to ferry the passengers," official said. According to the official, despite a huge boost to local businesses, the passengers face numerous difficulties in Male ranging from the lack of restrooms and a jetty. "Cruise line passengers visiting Male have to stand around in the rain or scorching heat without access to even a bathroom," official explained. MAYA said as many as 25 cruise liners are expected to dock in the country next year.